If you are looking for a business idea, here is the list of 15 most profitable franchises to buy in 2015. After all, why bother with creating a brand from the ground up when you can simply buy one? Franchising as a business opportunity has many advantages. Instant branding, name recognition and secured supply chain are just a few of them. 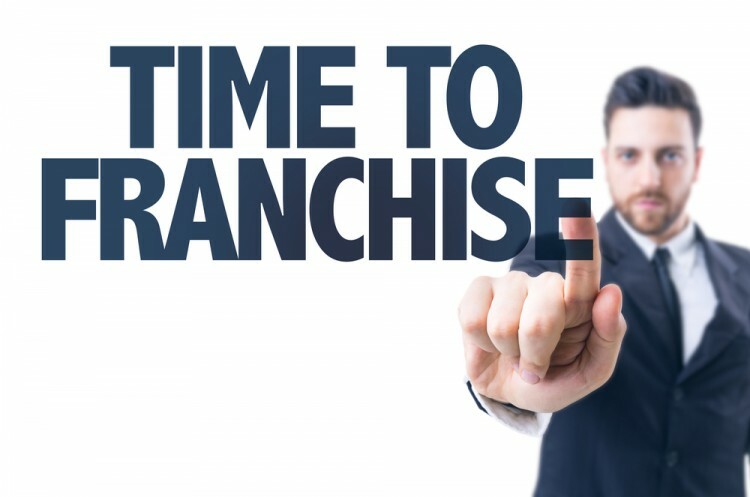 With franchising, you are taking an existing business model and implementing it on your location. This is not to say that there aren’t any risks, but they are certainly lower compared to starting a small business from scratch. Compared to top 10 most profitable franchises in 2014, there are few changes on the list. All the usual suspects are present in 2015 as well, but there are some changes in rankings. For most profitable franchises to buy in 2015 we expanded the list to include 15 brands, so you’ll have more choices where to invest your hard earned money among these businesses for sale. First four names on the list (Aaron’s, McDonald, Days Inn and Jan-Pro Franchising Int’l. Inc.) have the same ranking as they did last year. Dunkin’ Donuts slipped one spot, while last year’s 11th place, Hardee’s, didn’t even made it to top 15. 7-Eleven Inc. also dropped significantly from last year’s 6th place. Pizza Hut Inc., Denny’s Inc. and Servpro kept their positions, while Jimmy John’s Gourmet Sandwiches and Supercuts got pushed down by one spot by the newcomer on the list, Jack in the Box. Last year winner Anytime Fitness lost its title, but we’ll see who took over later on. In terms of business type, vast majority of most successful franchises are part of a food industry. 7 out of 15 most successful franchises are fast food restaurants, gourmet sandwich shops, coffeehouses or family restaurants. 2 are hotels, while the rest represent various industries, like furniture stores, commercial cleaning, fitness centers and restoration services. Startup costs also vary, from below $10,000 to several million, so there’s something for everybody on the list. Regardless of that, each one is a great opportunity for anyone looking to start a profitable small business. See below to find out which of this 15 most profitable franchises to buy in 2015 is the best fit for you.